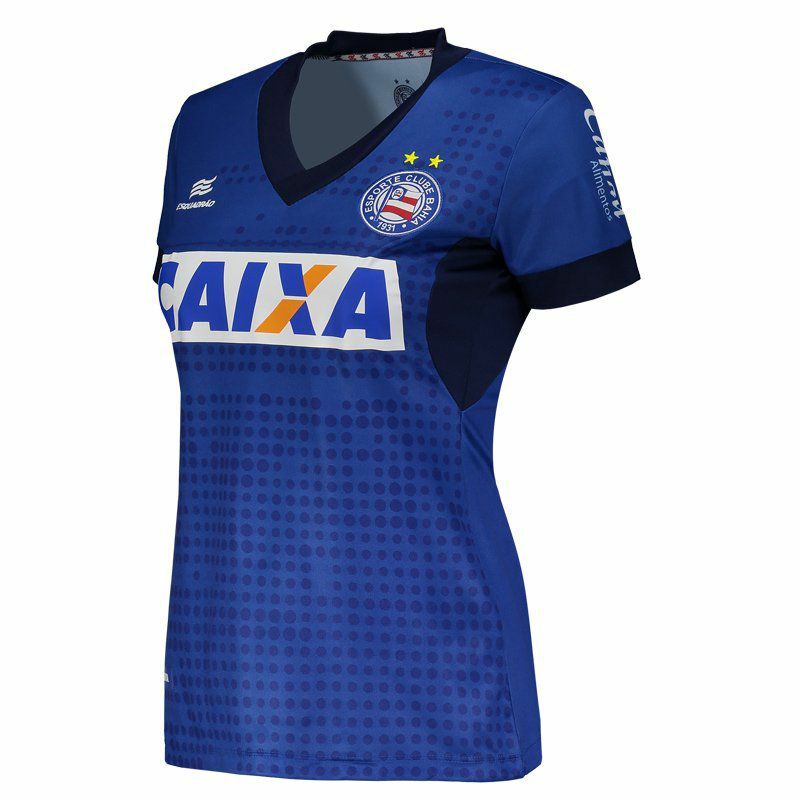 Developed by Esquadrão, Bahia Training Athlete Women Jersey for 2018 is the right request for the fans to wear their affection for the team. 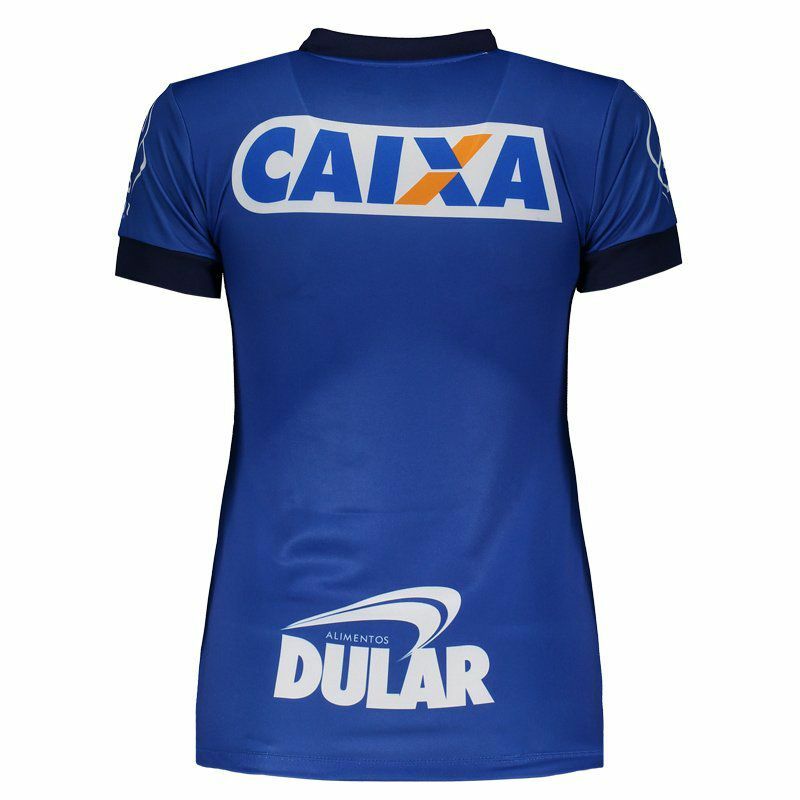 The piece is made of polyester, offering lightweight fabric and name and number customization. More info. 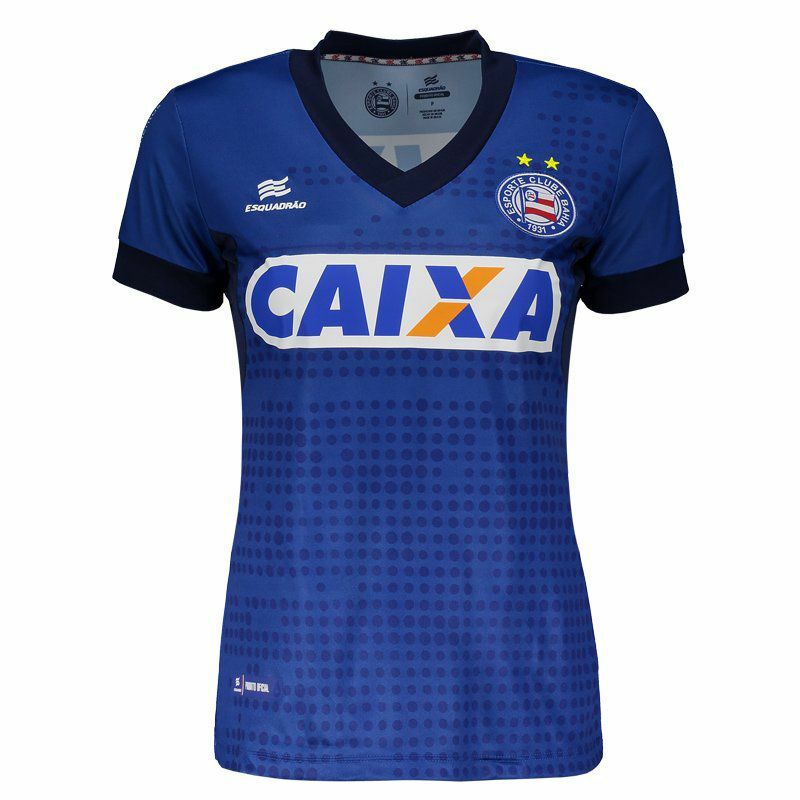 Developed by Esquadrão, Bahia Training Athlete Women Jersey for 2018 is the right request for the fans to wear their affection for the team. The piece is made of polyester, offering lightweight fabric, breathable and excellent fit to the body. Its design is predominantly blue and in addition to bringing print in the frontal region, contains navy blue cutouts. 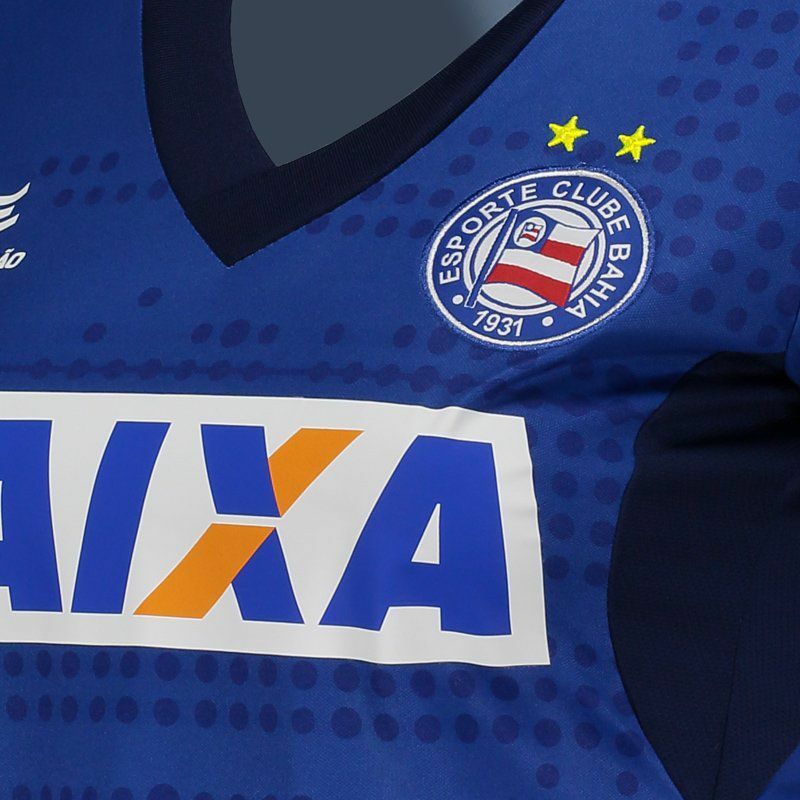 In addition, the club badge appears embroidered on the left side of the chest and on the opposite side, the logo of the supplier mark is seen printed. Finally, sponsorships are seen all over the mantle. Get it now!